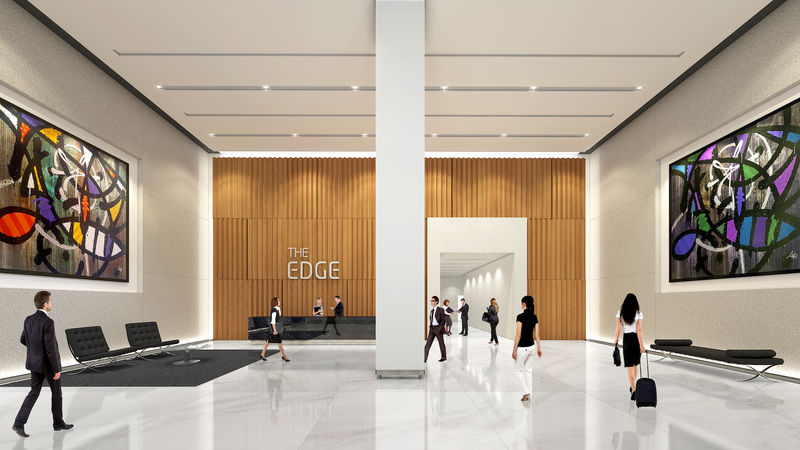 The Edge is an office building with sharp, linear external features and contemporary, clean interiors designed to accommodate tenants looking to make a prominent corporate statement with their headquarters. 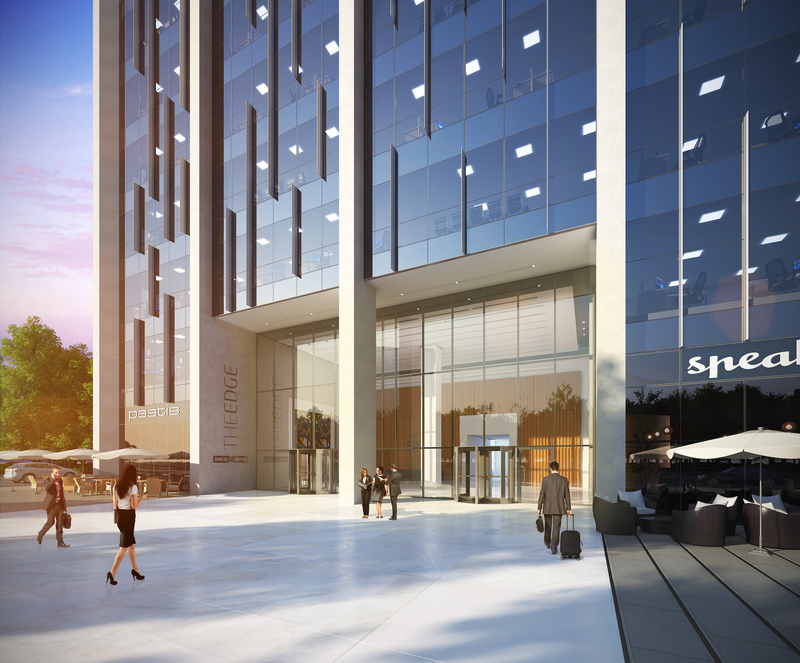 The open-plan office layouts feature floor plates of 15,400 ft² with removable partition walls and wide column grids. 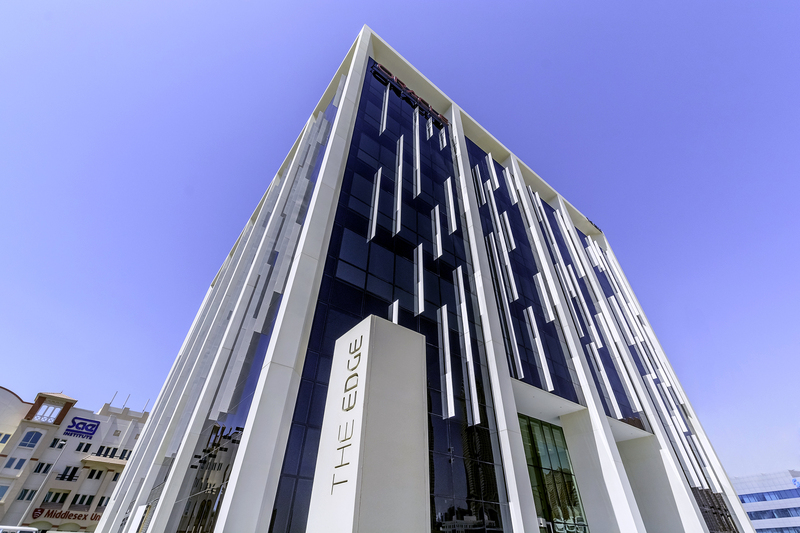 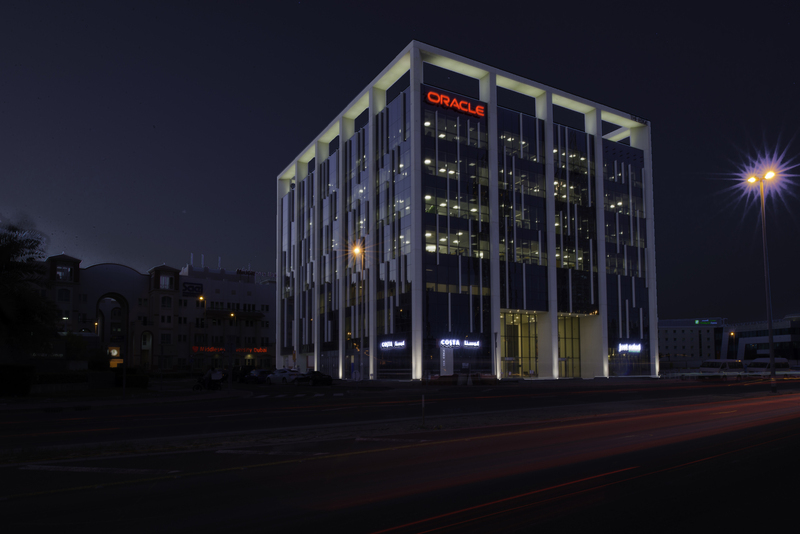 A contemporary, flexible office building with distinctive character, The Edge is located in one of the most distinguished business districts in Dubai.